How much do Chase Center suites cost? 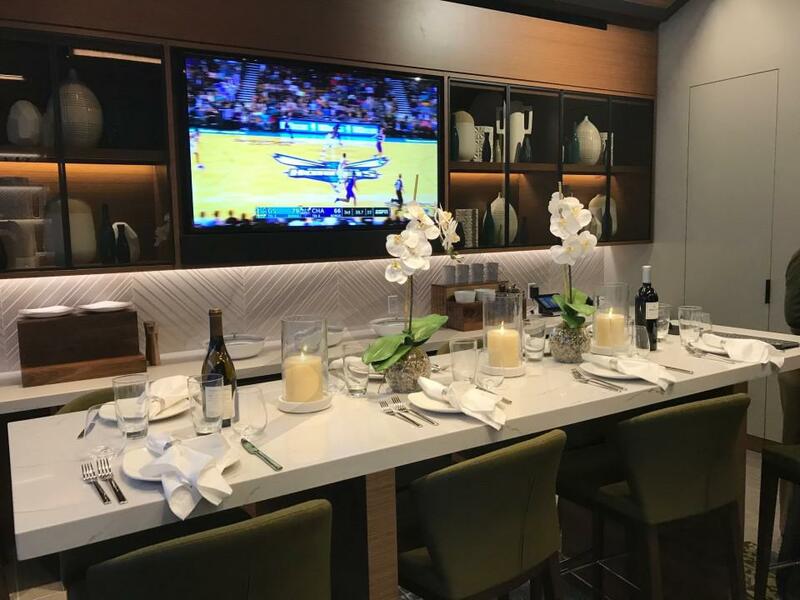 Private suite rentals at Chase Center will vary in price depending on event. Golden State Warriors suites will range from $15,000-$40,000 per game. Pricing will fluctuate based on opponent, day of the week, and suite size/level/location. Courtside Lounges will be the most expensive spaces to rent followed by traditional Club Suites and then smaller Theater Boxes. Suite prices for family events are generally cheaper than basketball games while concert suite prices will vary widely; private suites for popular performers could cost up to $50,000. Club Suites are located on the main (mid-level) suite concourse. 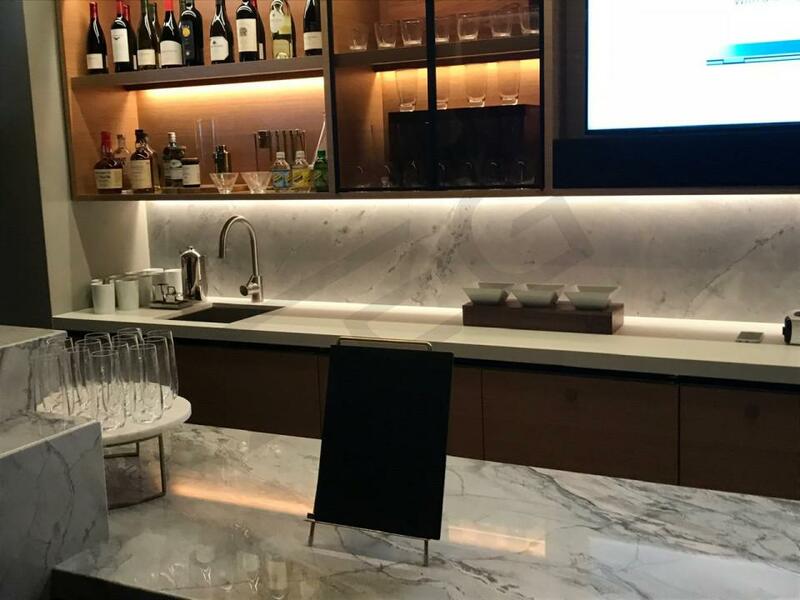 These suites feature a traditional design including a private bar and kitchenette area, interior lounge seating, and a private balcony with seats overlooking the floor. Club Suites are meticulously designed and well-appointed with premium furnishings. Theater Boxes are ideal for entertaining a small group. 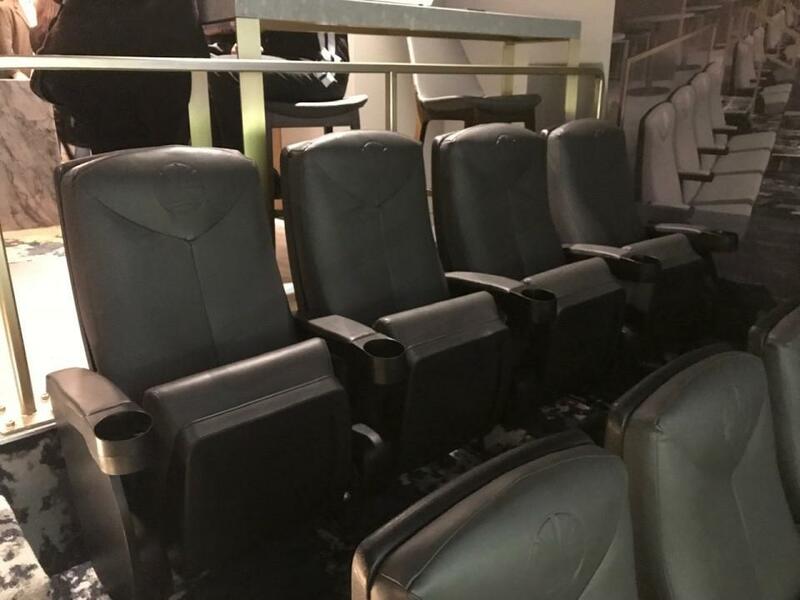 Boxes come with 4 cushioned stadium-style seats on a shared balcony in addition to a private table for your group in an upscale lounge. Theater Boxes come all-inclusive; food and beverage is served upscale buffet style in the adjacent lounge shared among the 60 Theater Boxes. The shared lounge area features a luxurious bar and is ideal for networking. Courtside Lounges are located at the event level underneath the lower seating bowl. Each lounge comes with an allotment of premium seats located in the lower bowl just a short, direct walk from the suite. Guests can move freely between the premium seats and underground suite. 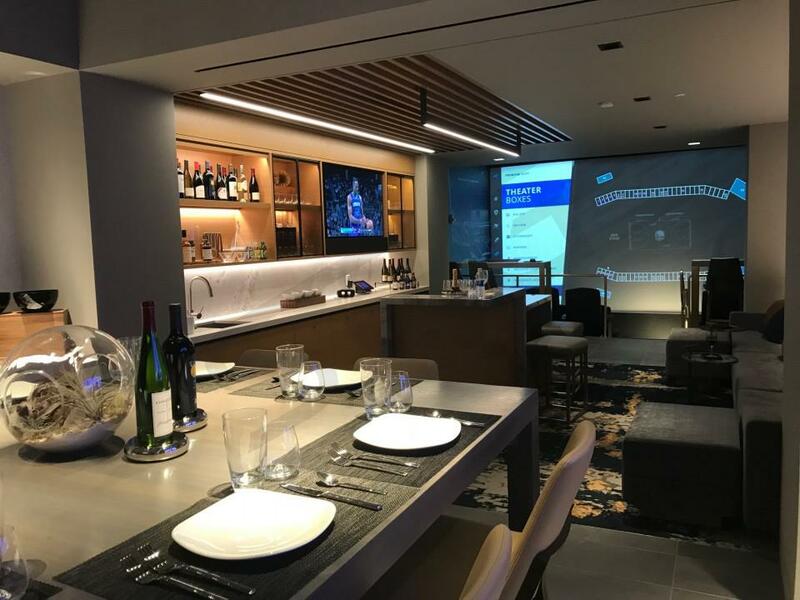 The private underground area of the suite has no direct view of the floor, but guests can watch the action on a massive HD display that creates the illusion of watching from courtside seats. Courtside Lounges accommodate 12-16 guests. Each lounge features an in-suite bar staffed by a dedicated bartender. Ticketholders will also have access to a communal wine vault shared among all Courtside Lounges. The Chase Center, located in downtown San Francisco's Mission Bay neighborhood, is the new home of the NBA's Golden State Warriors. Construction began on the Chase Center in late 2017 and its doors will open for the 2019-20 NBA season. The Chase Center has a seating capacity of 18,064. The privately funded arena was developed with a basketball-first design, although the venue will host a wide variety of events and concerts. Stadium architects focused on maintaining the intimacy and gameday atmosphere of the Warriors former home, Oracle Arena. With great sightlines from every seat and state-of-the-art premium spaces and amenities, the Chase Center was meticulously designed for a first-class fan experience. Following the trend of most new venues, the Chase Center will be the focal point of a larger entertainment district featuring restaurants, cafes, retail space, offices and apartments. The new entertainment district will center around a public plaza and waterfront park. The state-of-the-art arena, with waterfront views, modern design and cutting edge technology, is instantly the most attractive entertainment venue in the Bay Area. The Chase Center features a variety of premium options for private group entertainment. Traditional Club Suites are located on the main (mid-level) suite concourse. These suites offer lounge seating, a communal island, and private balcony seating overlooking the floor. Club Suites feature multiple HDTV's, a wet bar, and a private dining room table. For an ultra-premium experience, Courtside Lounges resemble traditional "Bunker Suites" and are located at event level beneath the stadium. 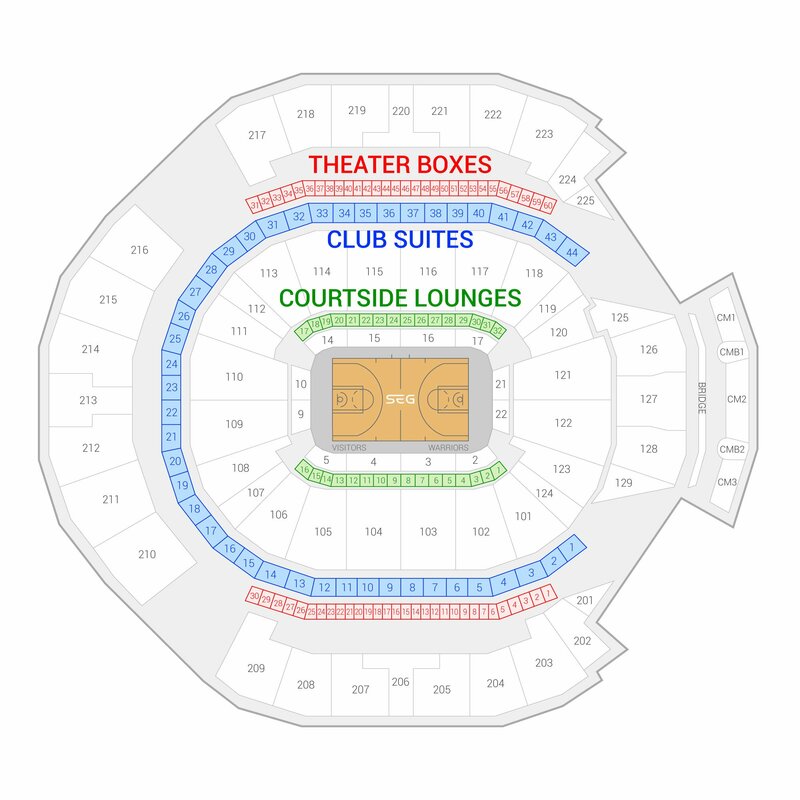 Courtside Lounges each have an allotment of premium seats just 10 rows from the court. Guests can move freely between the underground suite and their premium seats. Although the bunker portion of Courtside Lounges has no direct view of the action, an oversized media display will provide an immersive viewing experience from cameras located near courtside seats. These Lounges come with a dedicated bartender for your private in-suite bar. 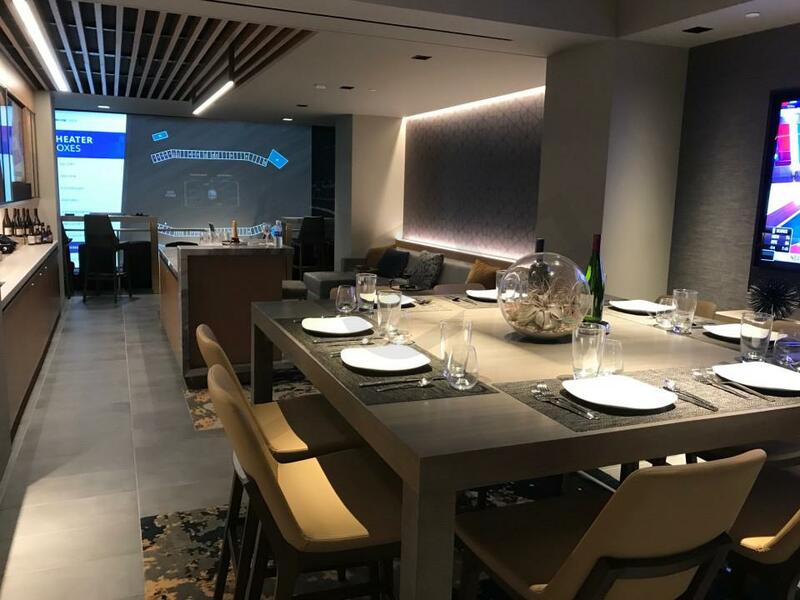 For smaller groups, the Chase Center offers Theater Boxes (60 in total), that include 4 stadium-style seats on a shared balcony and a private dining table located in a shared lounge space. Food is served upscale buffet style and beverages can be ordered at the upscale lounge bar. Thank you for signing up for specials at Chase Center. Enter your email address below to stay in touch. We'll sign you up for our newsletter, which will inform you of the latest inventory and events at Chase Center. We promise we will never sell or distribute your information. The seating chart below shows where the suites at Chase Center are located.